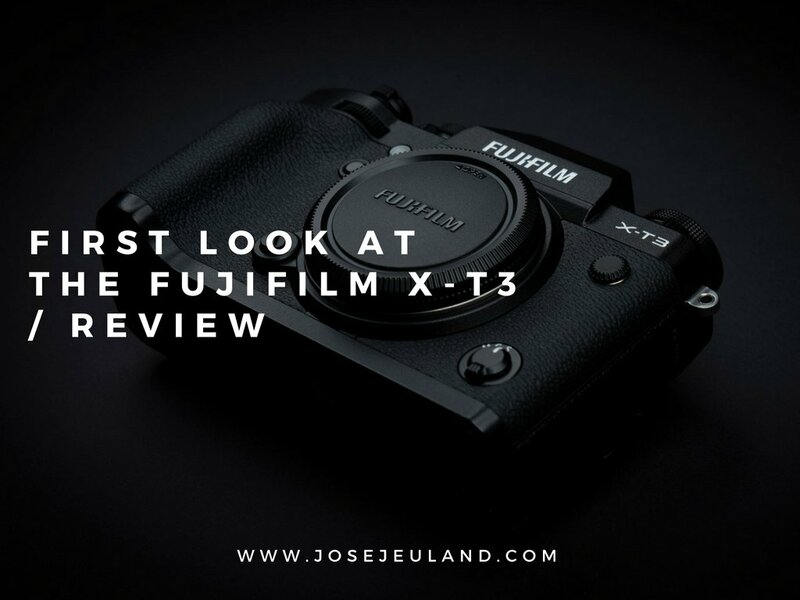 I’m excited to share with you my experience with the brand new camera from FUJIFILM, please read my FUJIFILM X-T3 review. 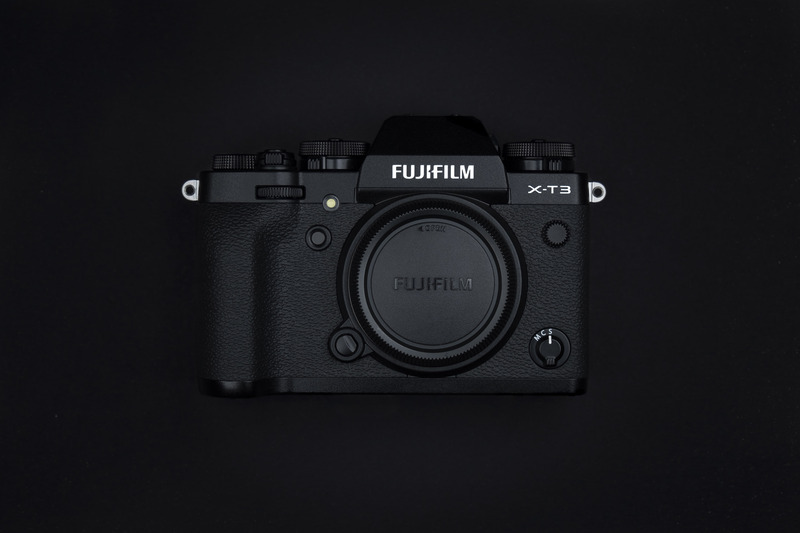 I have always been a huge fan of FUJIFILM’s X-T series because these lightweight, compact and beautifully sleek mirrorless cameras sure pack a punch delivering impressive high-quality images and videos. It is a camera that is reliable and is able to work seamlessly and allows me to get the photos that I’d like to achieve. I owned two X-T1 cameras and they have been the best companions for all my expeditions, be it for travel, documentaries. I went on to get the X-T2 and it does wonders for my commercial works. 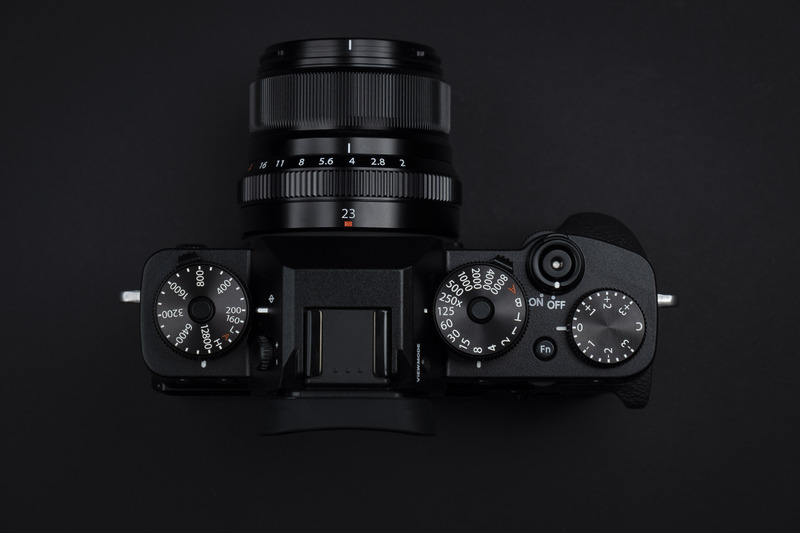 Well, the FUJIFILM X-T3 is sure to be on my bucket list. Though I do not own it yet, I had the privilege of using FUJIFILM X-T3 first hand. I must say, I was really impressed by it because of the various improvements, upgrades in technology and functionality especially for shooting videos. 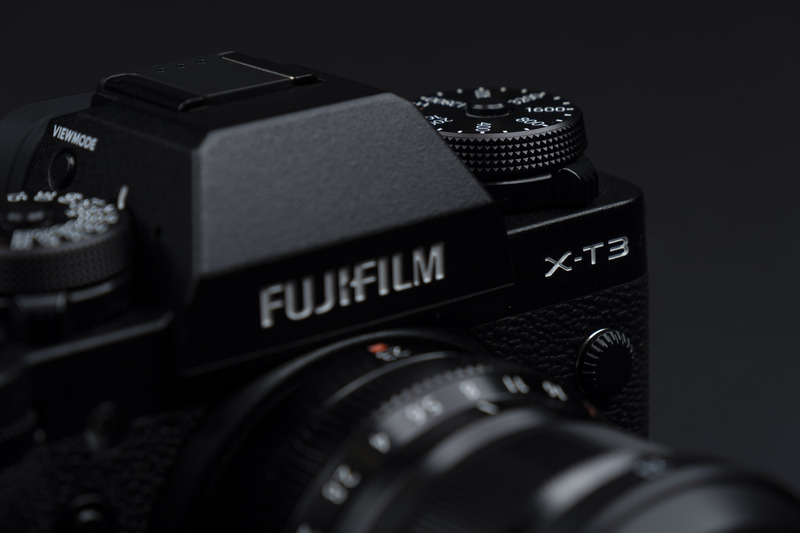 So, for this post, I’ll be sharing with you my thoughts about the XT-3 at the first glance. 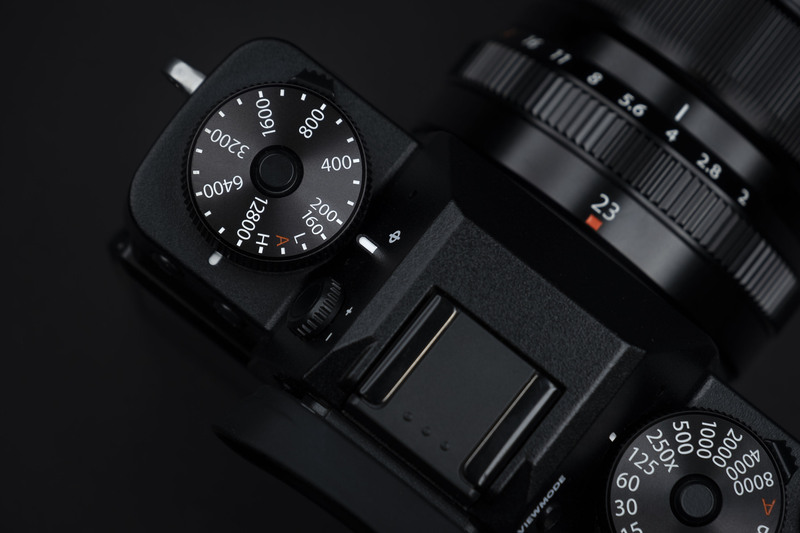 The design and exterior aesthetics of the FUJIFILM X-T3 are pretty similar to the formal X-T2; sleek, beautiful and having efficient ergonomics with the external analog dials. 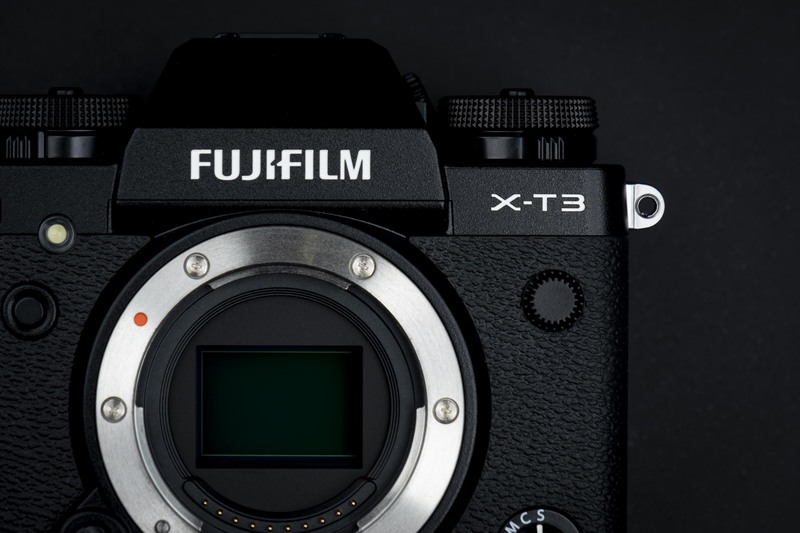 The build of the X-T3 ensures quality down to the final touches. 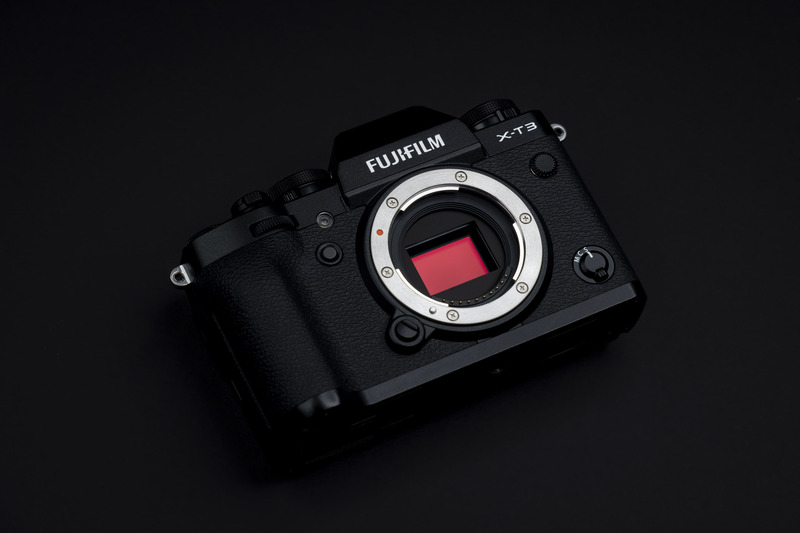 However, don’t be fooled by the similar outward appearances because FUJIFILM took their mirrorless camera to another level in numerous components. Firstly, it adopts the 4th generation of technology featuring the X-processor 4, which produces high-speed image processing. There are also improvements in video functionality, quality, along with having a more sophisticated sensor. 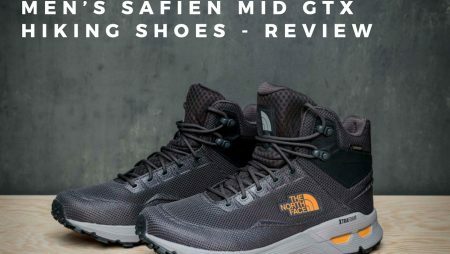 These in which are a few of the improvements listed down. I will go into further details down below. 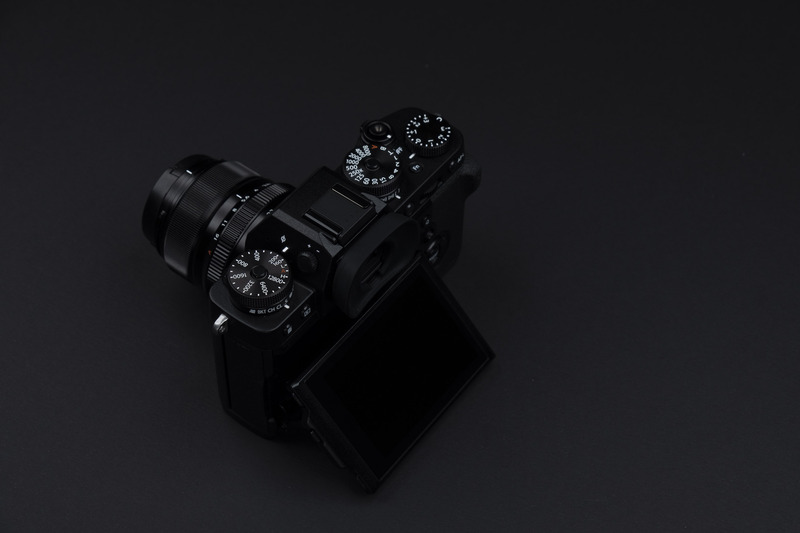 Back to the design aspect, all the buttons and dials on the FUJIFILM X-T3 are placed in the same spot as the X-T2. 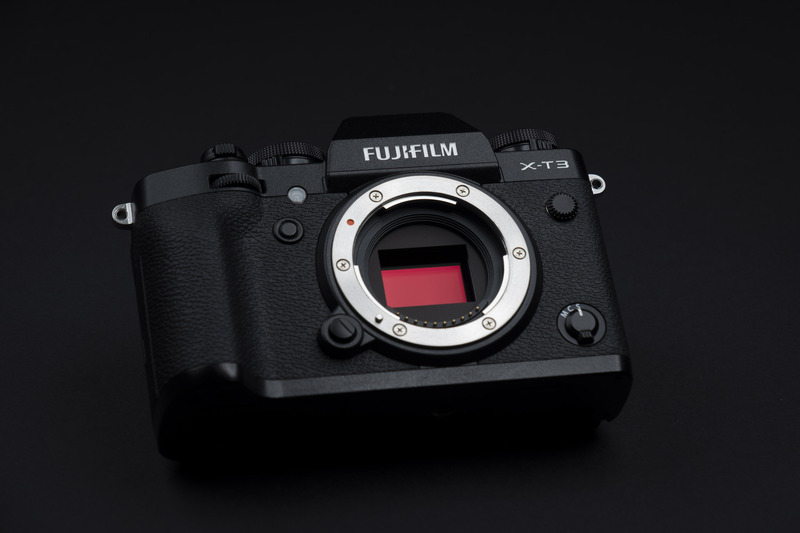 Therefore, this makes it easy to integrate and adapt to the new model for users who are already very comfortable with their current X-T2 cameras. However, I did notice that it is a bit heavier than the X-T2 in terms of weight. 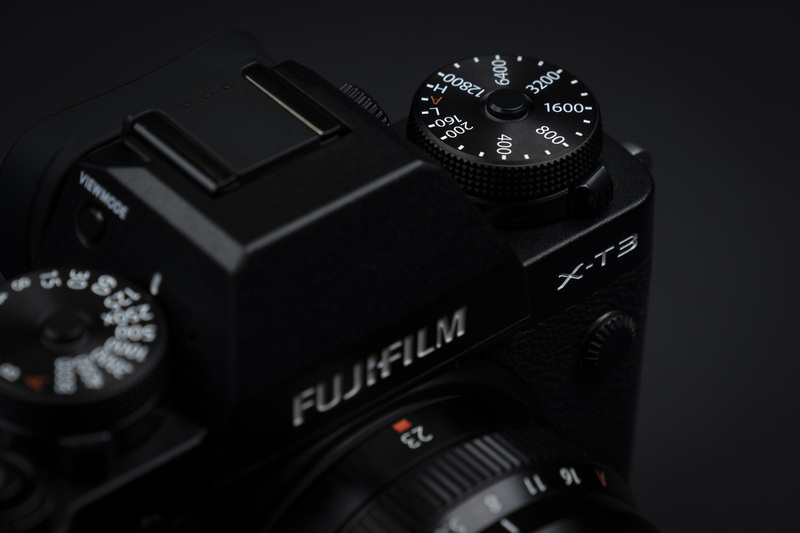 Let’s start by talking about how the FUJIFILM X-T3 can help you with better efficiency while you’re doing your shoots. Firstly, there is an improvement of Megapixels for this camera. With 26.1 MP on the camera, you will get clearer pictures with a higher amount of details for each shot. 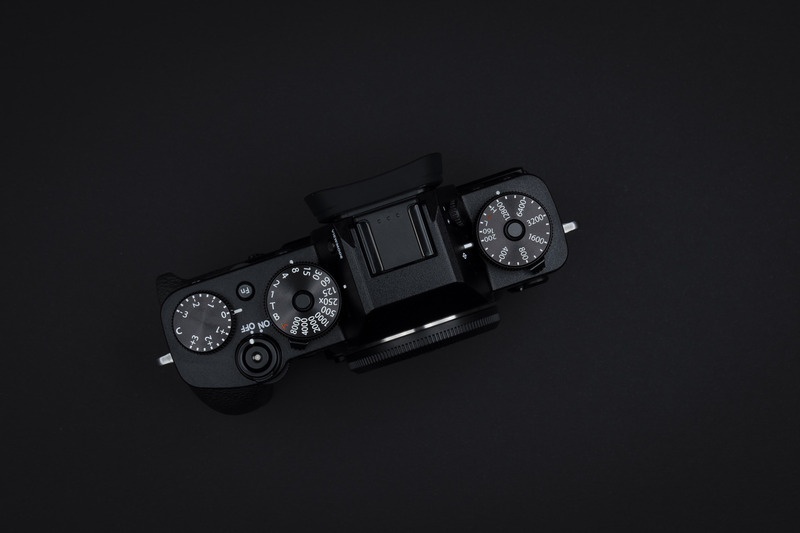 There is a new Auto-Focus feature that is really useful in speeding up your shooting process. In relation to camera focus, it also has a new touchscreen feature that is interesting for shooting video documentary or street videos. I’m not usually a huge fan of touchscreen cameras and I would just turn the feature off. However, I realized that it is useful for documentary videos as you can just touch where you want to focus to be. 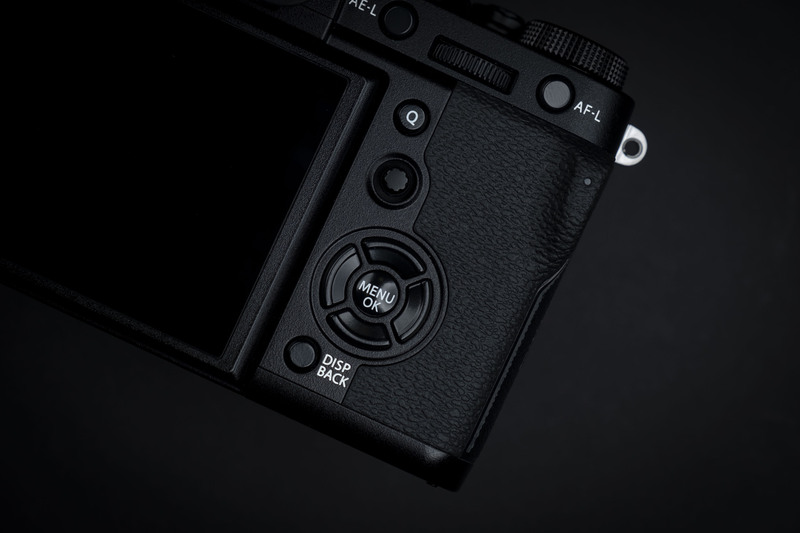 Following that is the new Zebra setting that you can find on the X-T3. It is useful for combating your highlight and overexposure woes by overlaying your image with an area of stripes on the viewfinder, to indicate exposure levels. This helps users to avoid overexposure in pictures, with the lines indicating where your part of the picture is overexposed. 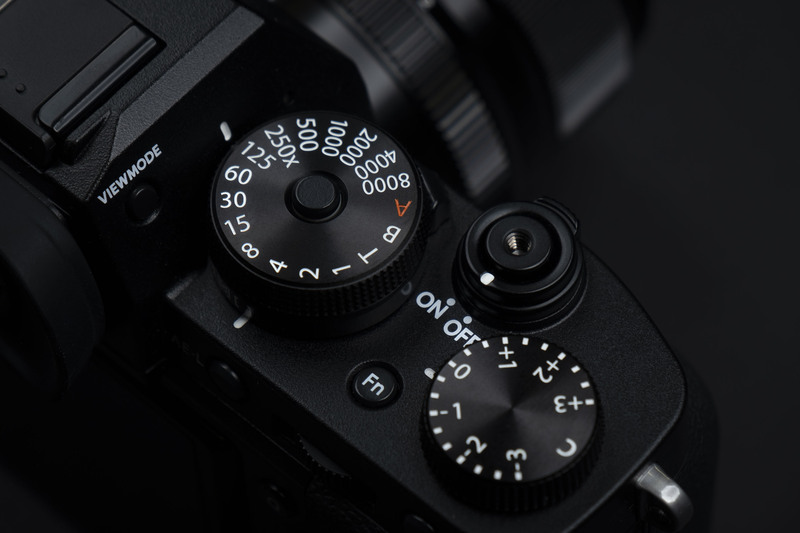 The X-T3 has a new base ISO of 160, expanding to 80 as the lowest ISO for the camera. So, you can do a long exposure and reduce the noise for better image quality. The Sports Mode that is featured boasts in its capacity to have 30 fps blackout-free but I have not tried that feature yet due to the lack of time. But I will definitely try it next time. Now that we are on the subject of video making, I would like to point out that it supports 10-Bit H265 codec for 4k videos, providing high-quality videos and performance. It also features the ETERNA film simulation which is widely sought after by videographers and filmmakers. 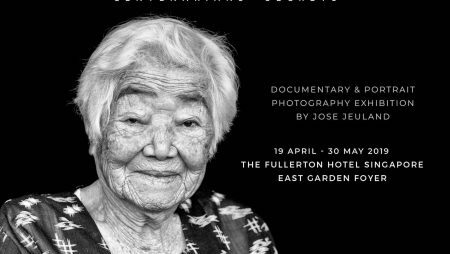 It gives the video a gentle tonality; desaturated to achieve softness in color tone that is able to produce a cinematic feel and a beautiful skin tone. It is suitable for long-time viewing as it is gentle on the eyes with less color and a smoother shadow tone. In terms of post-production edits, it is similar to what the F-Log mode has to offer which you can find in the camera. It is used to get the best dynamic range available, to provide an easier way to color correct. Thus, bringing your videos to life with better color engineering. Not forgetting the Color Chrome effect which enhances the color saturation of your photos, giving you richer, more vibrant and vivid colors in your photos. This will help you to save some time editing the photos if that is the look that you are going for. There is no IBIS for this camera though, but since I’ve never had a chance to use the XH1 (which has IBIS) I can’t do a video comparison. I do hope that I’ll have a chance to try it one day. 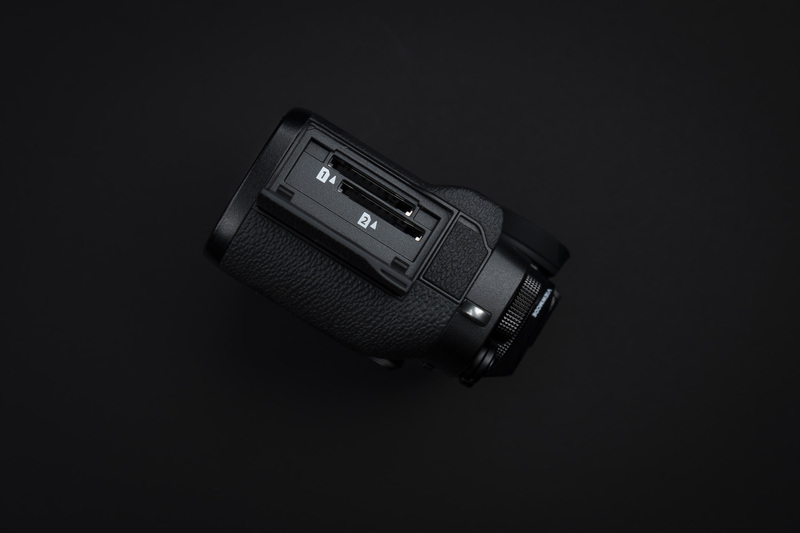 It’s funny to see that a number of mirrorless camera models from other brand do not have IBIS too. One other great improvement that you can find is that the headphone jack is on the body of the camera. 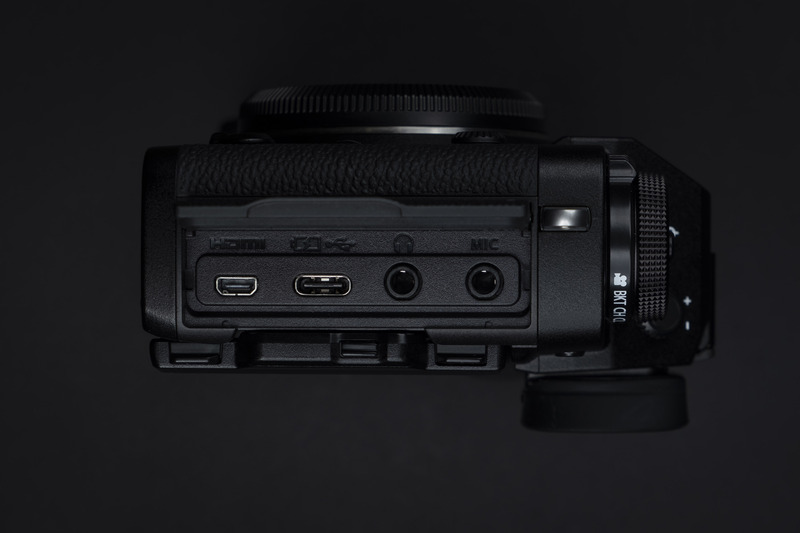 This makes it more convenient for users when filming videos because for the previous cameras in the XT series, you can only find the headphone jack on the external grip for the camera. Therefore, now you can do your filming without the external grip and still get feedback on the sound in the process of recording. 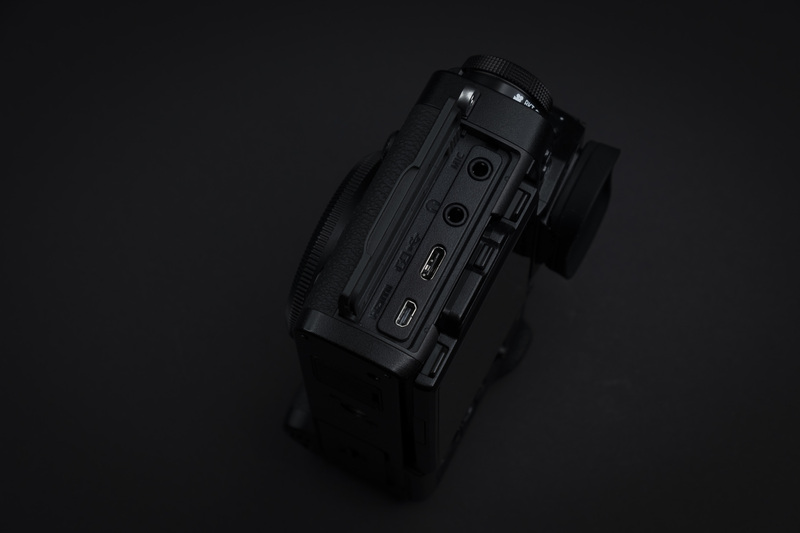 A heads-up though, is that there is a change in the tethering cable from USB 3.0 to USB C. I realized that when I was shooting for my upcoming personal project. I do not have a USB-C at hand and I will have to get one for tethering. 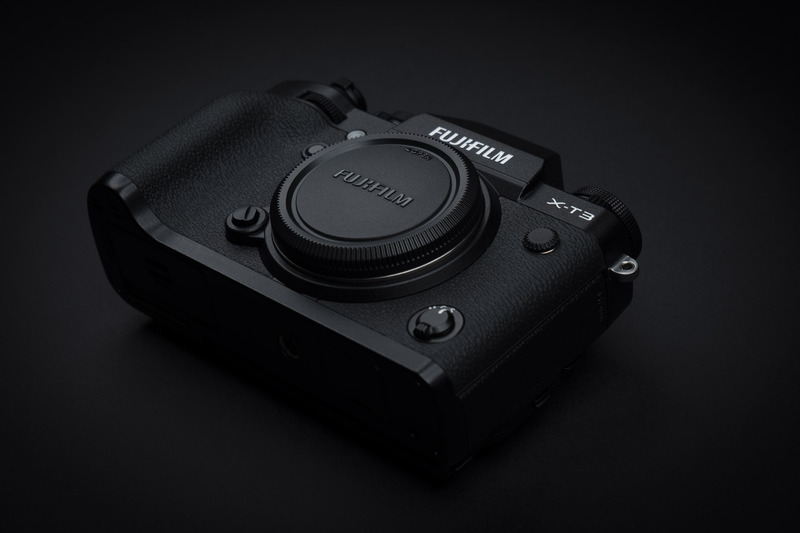 The X-T3 comes with the CMOS sensor which is more advanced in technology. It provides higher frame rates per second, an accelerated sequence of images and improvement in sensitivity. This means that it will increase the performance of your shoots. 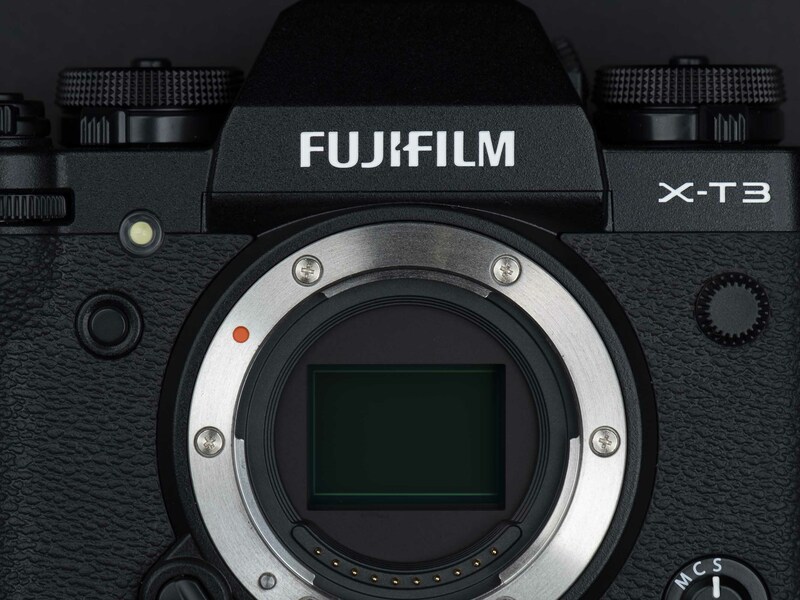 The price will be relatively lower than the FUJIFILM X-T2. Thumbs up for affordability and making it increase in the value for money. You can make a pre-order until September 16th for Singapore, more info: Here (a lot of free gifts). For people living overseas, outside Singapore, there are actually many websites that you can visit. 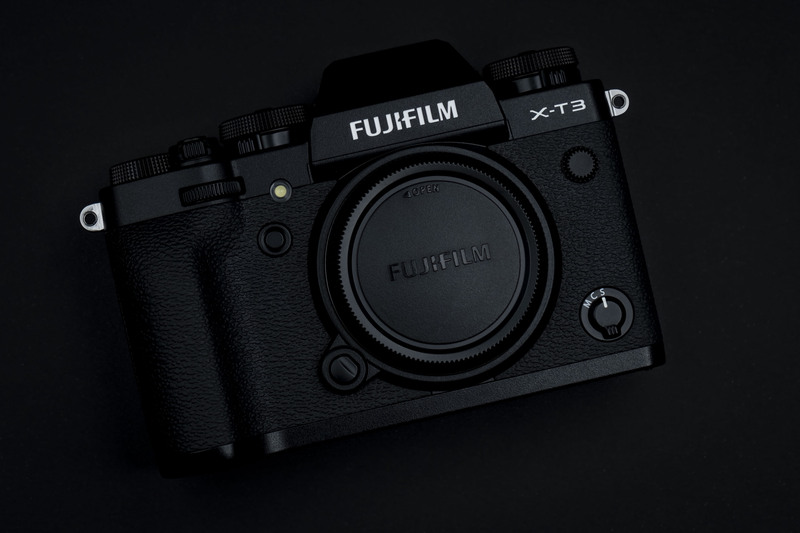 With all these new features and improvements, I can foresee some of my friends who are professional videographers and photographers moving to get the Fujifilm XT-3. Well, this concludes the end of my blog post! 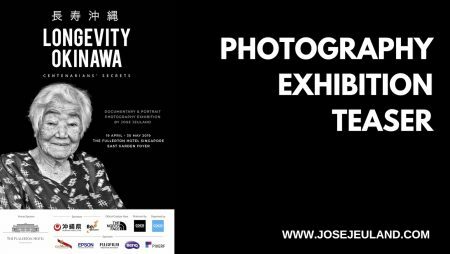 All these pictures were taken in my studio at COCO CREATIVE STUDIO with the FUJIFILM X-T2.